Boys V-Neck Top Has A Contrast Neckline And Contrast Sleeve Bands. The Contrast Panels Are In A Cotton Woven Fabric. 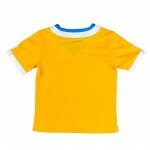 The T- Shirt Is Made In An Australian Cotton Jersey. Team It Up With Our Derek Short And Diego Pant, Great For A Summer Look. 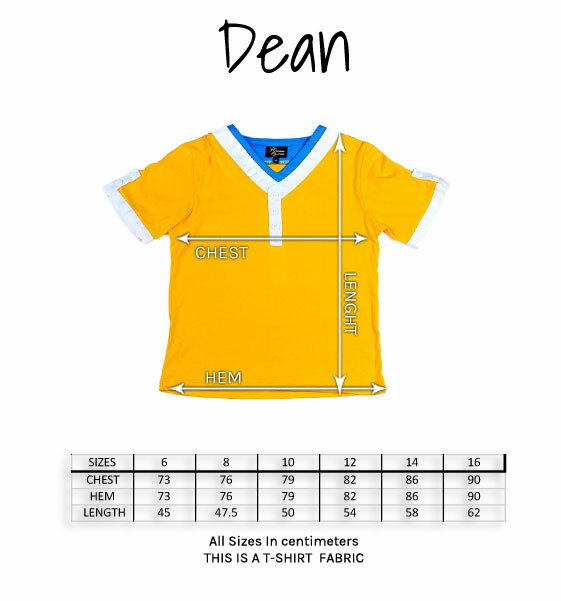 Be the first to review “Dean” Click here to cancel reply.